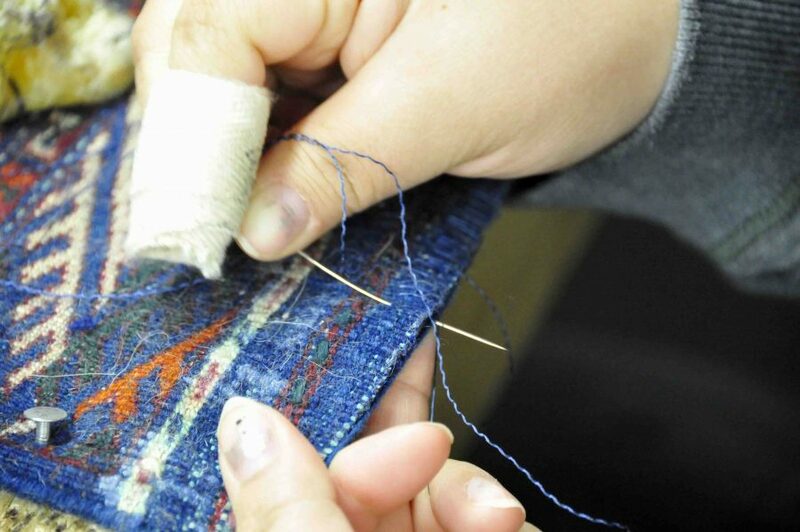 Handwoven Rugs from Turkey and India Repaired in Fairfax, VA! 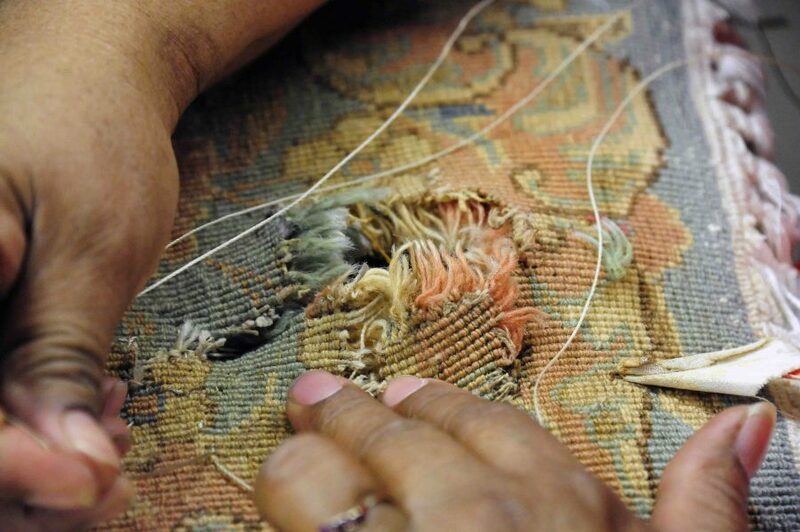 Our professionals have years of experience taking care of a variety of repair work for handwoven Oriental rugs. Contact Hadeed today for your rug repair and cleaning!